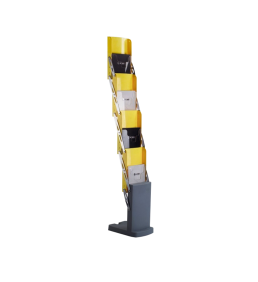 Folding Four Pocket Single Side Brochure Holder can be used as trade show stands for displaying various kind of printed informative products such as brochures, pamphlets, flyers, magazines. 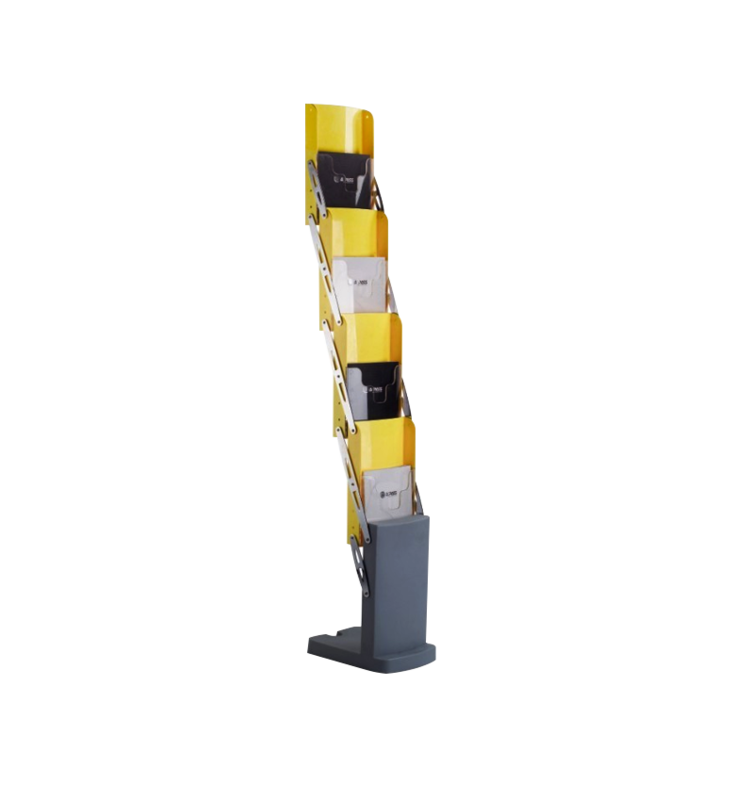 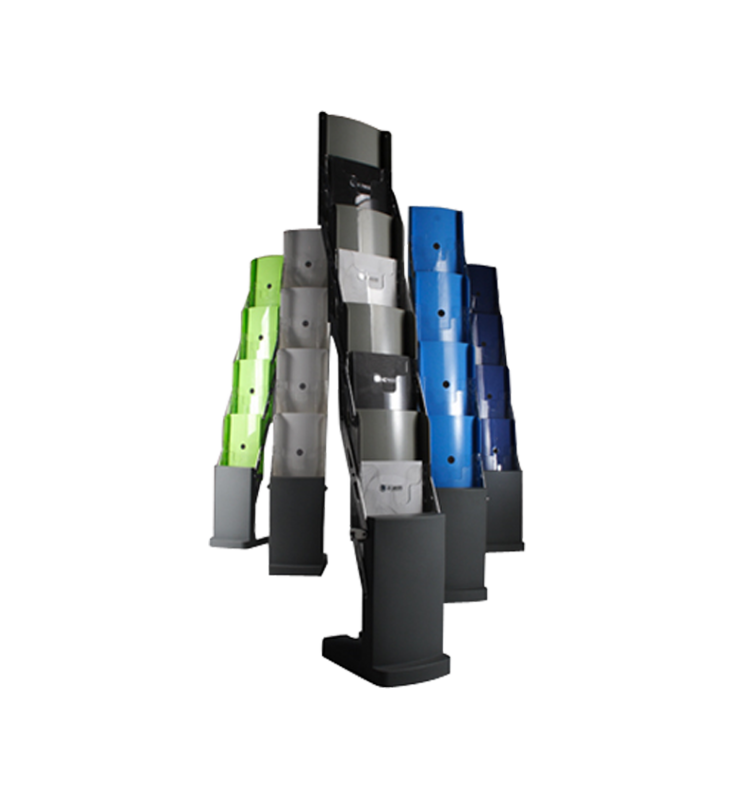 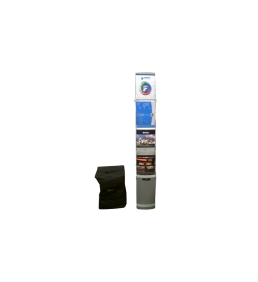 These brochure stand comes in various size and shapes. All are extremely light weight and is highly portable.